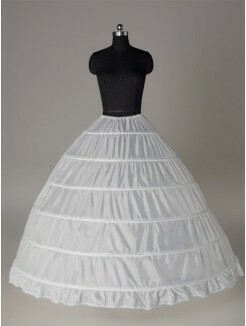 A bridal petticoat is also known as a crinoline or bridal slip, it's a form of undergarment worn under the wedding dress. 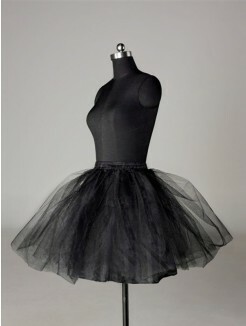 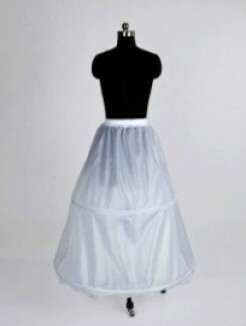 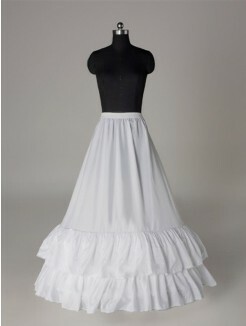 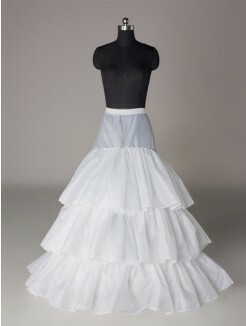 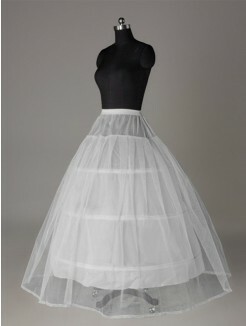 The bridal petticoat, crinoline or hoop skirts is made to ensure the best look for your wear. 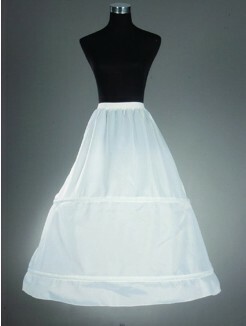 This section below is about bridal petticoat, a wedding accessory that many brides may neglect. 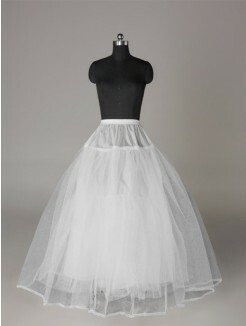 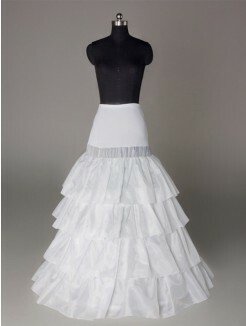 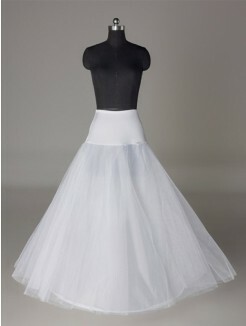 Find a good petticoat to add an elegant and full appearance to the bridal dress.